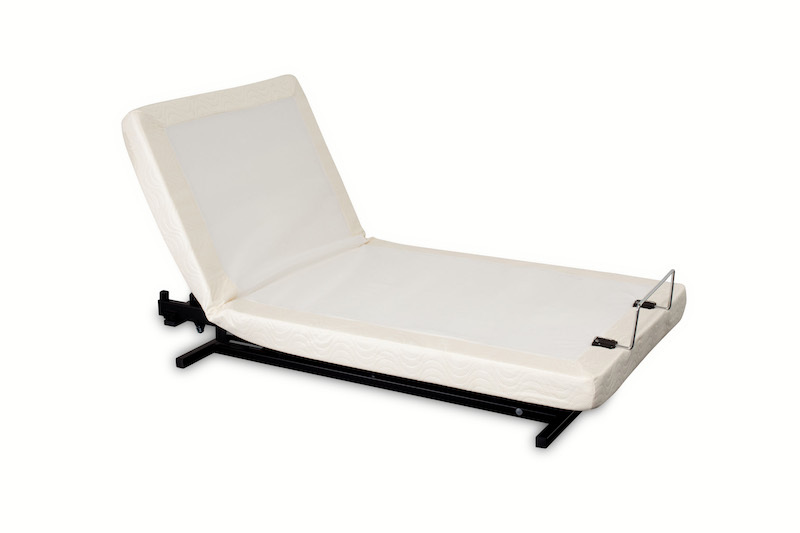 You may be looking for a more comfortable solution than what you might find from a traditional bed, or you may require the features of a hospital bed in your home. Whatever your reason for needing a hi-low bed in your home, Transfer Master’s Supernal Recliner Bed System can be the solution to help you sleep more comfortably in your home. 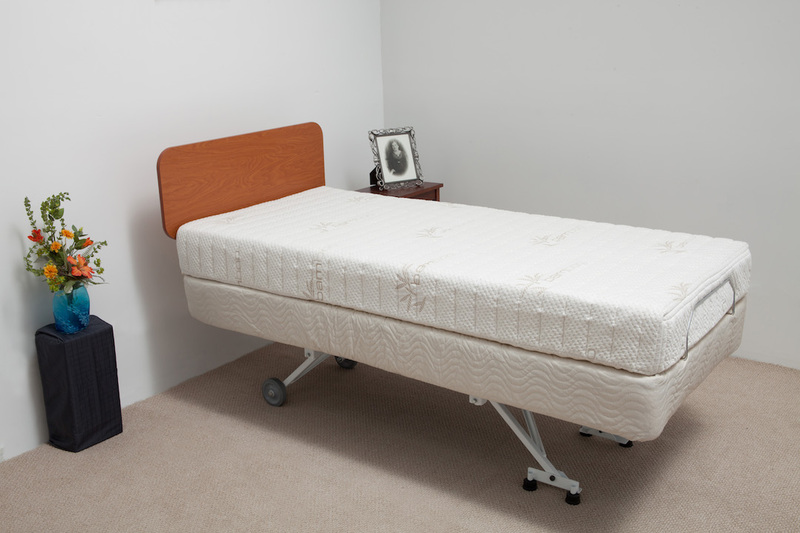 A hi-low bed that can be adjusted from head to toe, the Supernal Hi-Low is designed to hide all of its electric components. This allows the bed to look like any other so you can receive guests in your bedroom without feeling self-conscious. 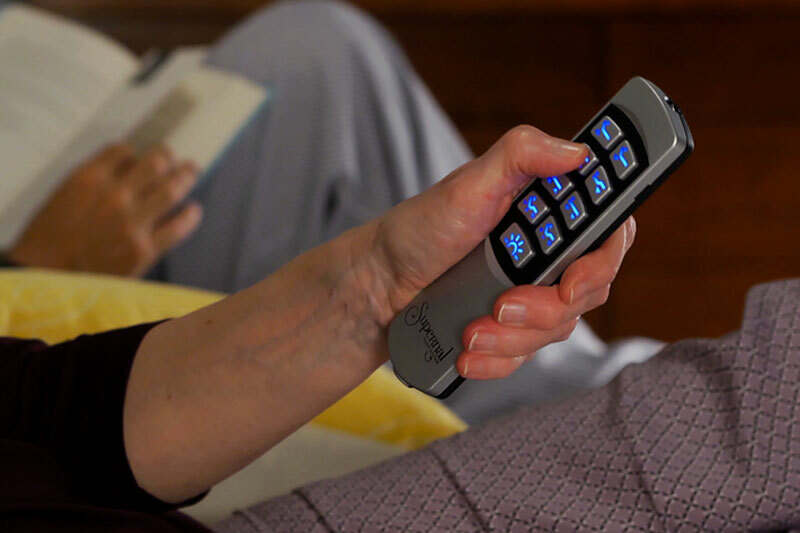 Many features—from variable massage to the backlit wireless hand control—come standard with the Supernal Hi-Low. 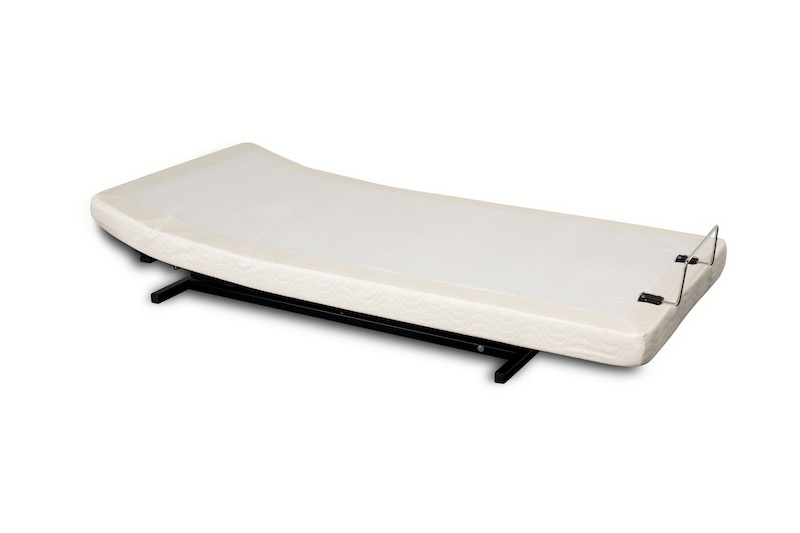 It’s the perfect bed for users who want comfort and functionality at an affordable price. 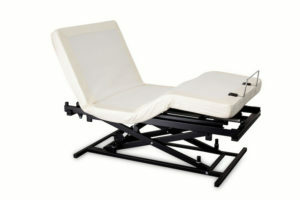 The Supernal Recliner is an optional 2 function version of this bed. Pair it with the Hi-Low for a Dual King setup. Note that the Recliner is a little taller than the lowest Hi-Low setting. 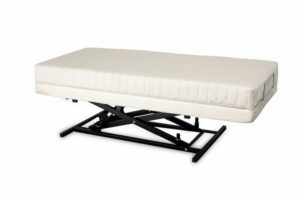 You can also use two Hi-Low beds to create a Dual King. *Note: The listed height changes with use of casters. Head, foot, hi-low, and European-style head tilt come standard with the Supernal Hi-Low. 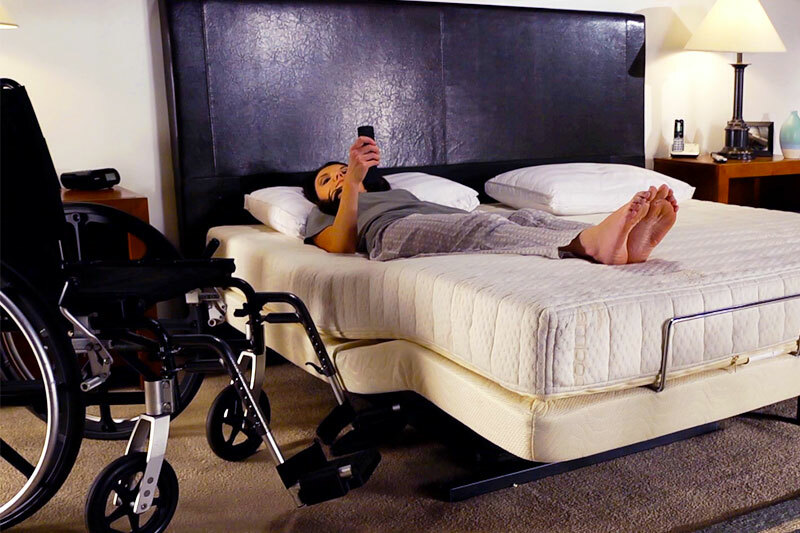 And the wireless, illuminated hand control lets you adjust the bed from anywhere day or night—without turning on the lights. 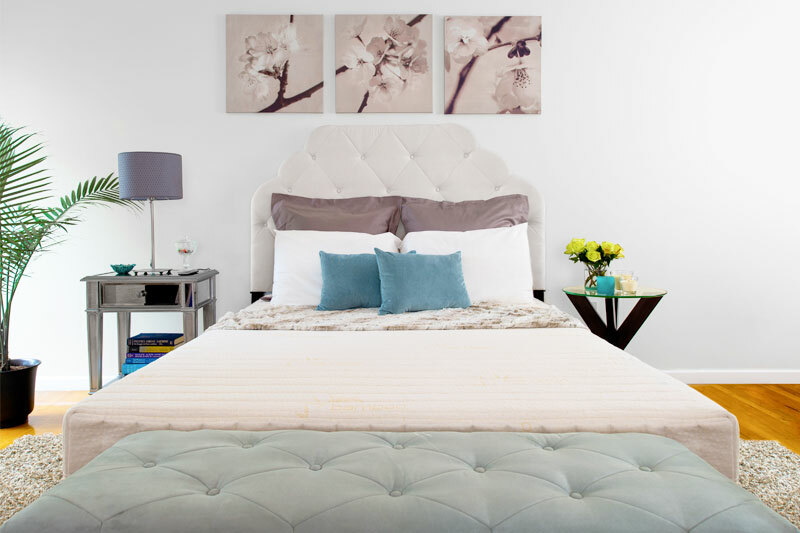 We understand the value of a tranquil bedroom. 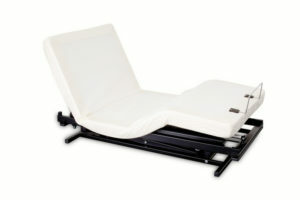 Meet the world’s first full-featured adjustable bed with hospital functions that doesn’t have the hospital bed look. 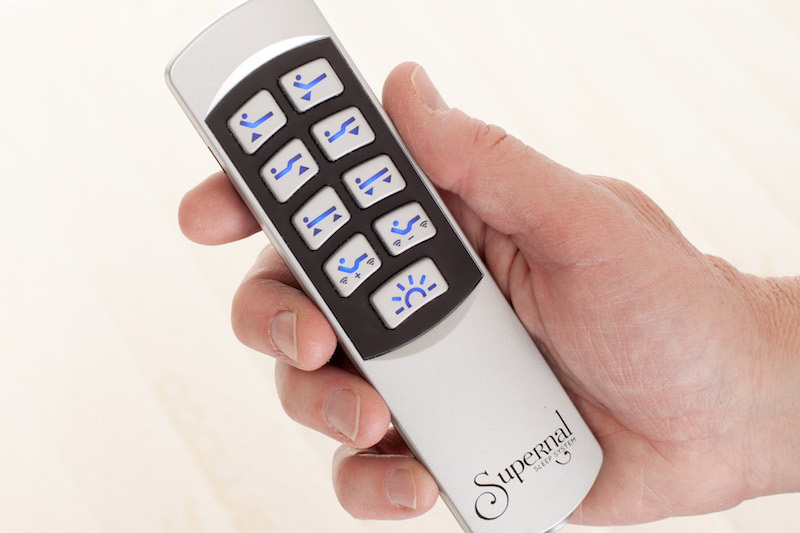 We thoughtfully engineered the Supernal to hide all the electrical components so that it looks great in your home. 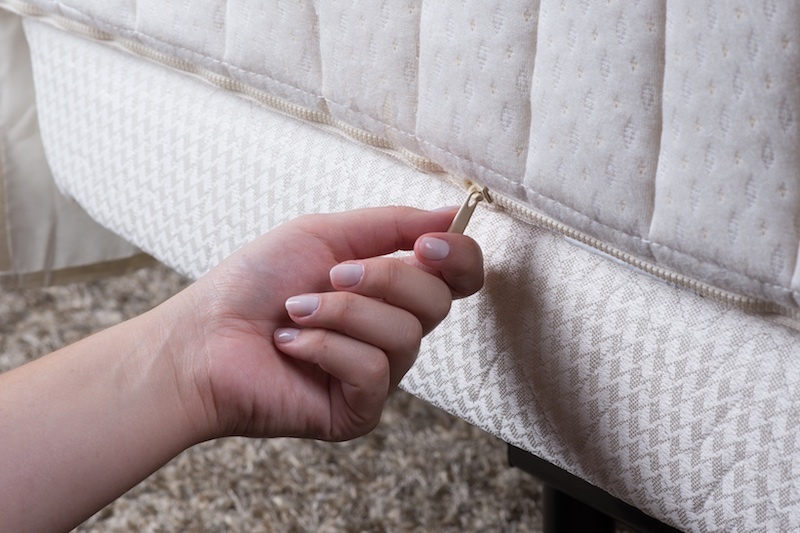 And it hugs the wall or headboard so that you can easily reach your nightstand. 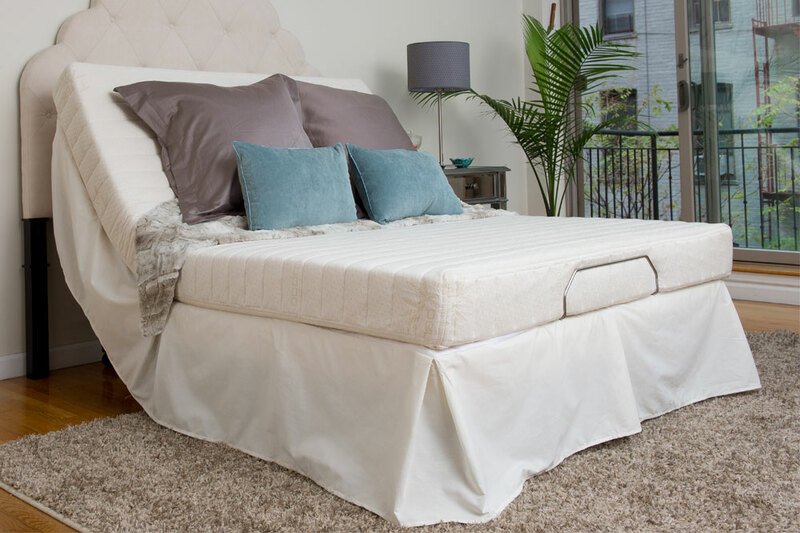 Choose from two styles of world-class mattresses for supreme comfort. A firm mattress made with state-of-the art progressive laminated foams to provide a healthy skin environment. Made of cool, form-fitting memory foam that conforms to the shape of the person who is using it. Get a feel for how the Supernal can change your life. 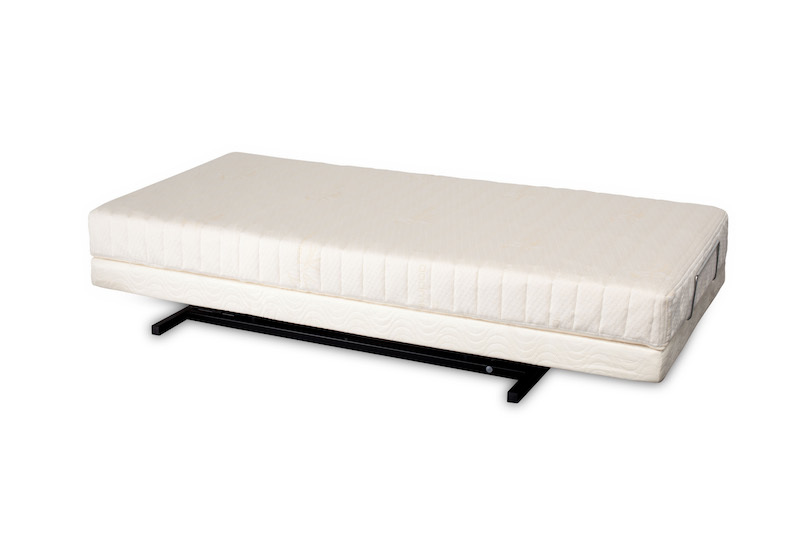 Watch the video to see the Supernal in action. Disponsible en Español.